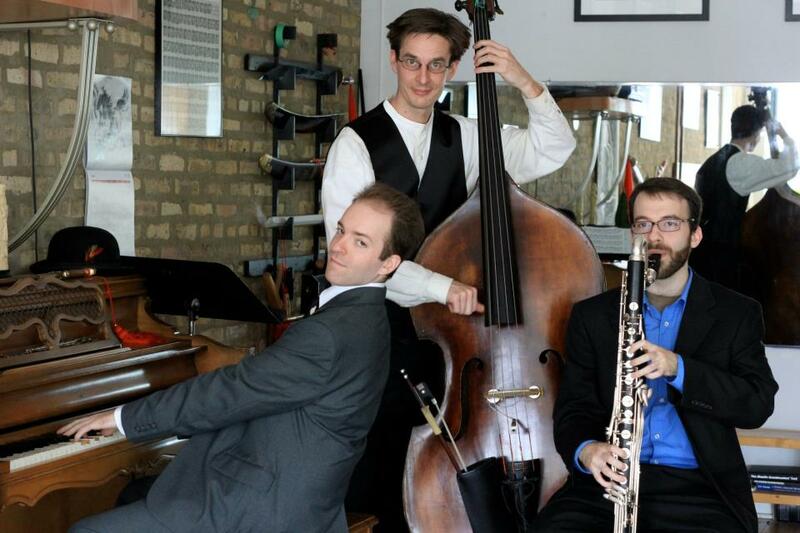 Introducing The Great Crush, a group led by Marc Riordan devoted to the music of Scott Joplin. Featuring Marc on piano, bassist Dan Thatcher, Tim Daisy on drums, and yours truly on bass clarinet. The Great Crush plays at the Hideout on June 13 (with Marc, Dan Thatcher and Frank Rosaly on drums), and at the Whistler on July 10 (with Marc and Tim Daisy).